First of all, I can readily state that I have never owned a dog. It is sometimes said there are ‘dog people’ and ‘cat people’, but personally I have never had a cat either. As a kid, we did have cats but those were ‘our’ cats and when I left my childhood home after high school, no cat came along. Of course there are people who have both a cat and a dog, or even several of each and for good measure, a caged bird or two. I firmly believe that unless you run a farm where both species could be regarded as integral to operating such an enterprise, people who have both a dog and a cat in a private residence, possibly in a multi-story apartment building, tend to be internally conflicted people. Their pets will usually also display traits of a conflicted personality as under most natural circumstances, a cat will shy away from a dog which, if deserving to be considered a genuine member of its species, will chase any cat. But most pet owners will choose one or the other, dog or cat. Many of those who go for the dog probably tend to agree to the saying that ‘a dog is a man’s best friend’. But what does this imply if taken literally? The dog-owning man (not everywhere would it be accepted to say a woman might have a dog as a best friend) cannot bond effectively with other men he considers to be his friends? Probably the saying dates back to a pre-civilization time when hunters and gatherers, were in need of fierce and loyal companionship in order to survive in hostile environments. 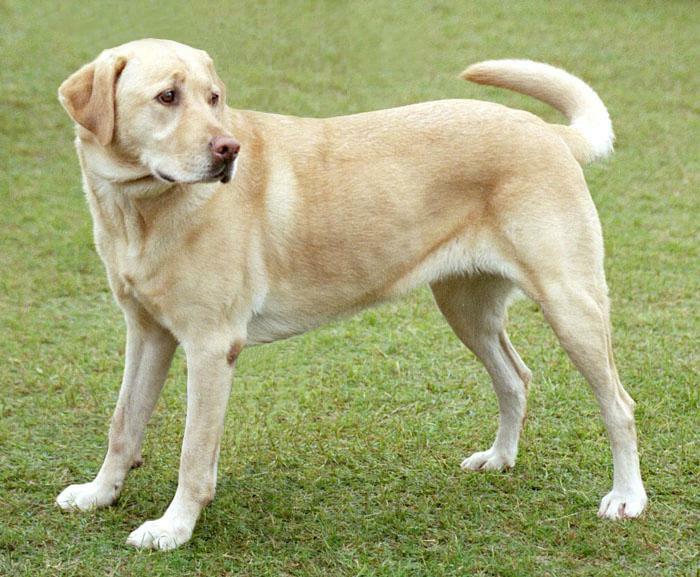 A trained dog would selflessly stand by his human master, confronting wild animals as well as human enemies. Most likely, such a dog, elevated to the social status of ‘best friend’ which is generally reserved for another human, was some near wolf-like, rugged and agile, trustworthy, guard-some hound. No, this seems to me to be quite a travesty. This is not what friends are for. It should come as no surprise that especially amongst urbanites, men and women alike, owning a dog serves to pander to some deeper, ill-defined social and personal needs. To have a dog, necessitates taking the animal outdoors on a walk, maybe even several times a day. One is seen with one’s loyal friend. By being seen with “My dog” the owner can display that his or her bonds with nature, even if living on the 23rd floor of some urban jungle high-rise, is still intact. Such display of fondness for fellow creatures, might also serve to construct at least a semblance of a rustic, master-and-beast identity (probably for men much more so than for women). Dog ownership can thus provide a means through which people sub-consciously seek to get around the fact that our society constantly and increasingly reduces its members to faceless consumers. A dog owner may even imagine that owning a dog assigns some sort of elevated social status to the owner. It can be a means by which the owner can demonstrates that he or she is in charge, makes independent decisions and in some way, even rules over something. Even it is a dachshund. Leaving any attempt at psychology aside, having a dog does offer its upsides. Perhaps a (still) childless couple believes to be a more complete kind of family if they have a dog to call their own. There are also many people who have few, if any friends they see often. This might be especially true amongst older people. It can help them to have some creature nearby they can interact with, a dog or maybe also cat. A living being to care for and spend time with can most certainly be a source of pleasure for many people. It is most likely also true, that owning a dog, is much more common amongst people who live in more affluent societies, places where people also find themselves socially more isolated, than in many more traditional kind of societies. Usually such less affluent / fortunate societies are places where people tend to have more immediate desires and needs, like nutritious food and affordable shelter, staying healthy and securing an education for themselves and their children. For most people around the world, in rich and poorer countries alike, feeding a dog does not feature high on the list of household investment priorities. But then, countless people make irrational decisions on a daily basis, even as a matter of routine. Cigarette smoking, high levels of alcohol consumption and, as is often so visually obvious, overweight and obesity due to poor food choices are amongst such decisions. The dog economy is for real, and just for dog food a Swede will spend $28 dollars a month, an US-American close to $14, but the average Vietnamese, just six cents. Many people will think this is an acceptable price to pay, for having a non-human best friend. But they should not forget, dog friends also can get sick and cannot be insured under Obamacare. It can easily cost over $1,000 a year to own and take care of a dog: roughly a month’s rent for most of people. Dog ownership is undoubtedly a negative factor in terms of its impact your monthly household expenses. Considering that there are many people around the world who have to survive on less than $2 a day, most dogs in North America, are comparatively well off. Winter has now arrived and the wind-chills don’t distinguish between man or beast. Already many dogs are out there on their daily stroll(s), a lot of them dressed by their proud owners with doggy coats and paw booties. As I make my way in the morning to the grey office tower where I carry out my daily office routines, I sometimes drop a coin or two into a homeless persons’ collection cup, thinking that for all too many of our fellow humans, a dog’s life might not sound all too bad. 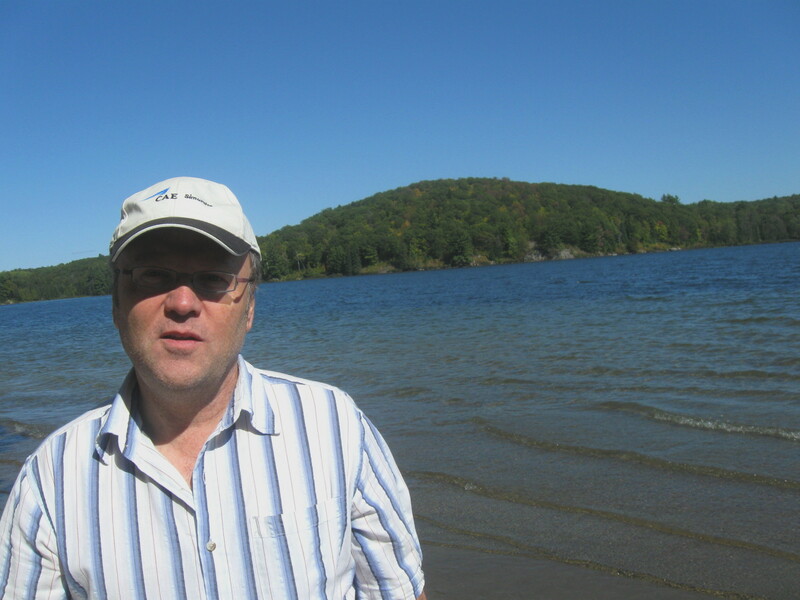 Glenn Brigaldino is an independent political analyst living above the 49th parallel. He was a contributor to the 2002-2005 Newtopia Magazine venture and remains loosely affiliated with the new project. In the early 1980s he was an active member in the German Green party, until it became absorbed in the political mainstream. As a specialist in international cooperation, he has worked for aid and relief organizations in Africa, Europe and elsewhere.